Hello all my wonderful readers! As you all know I have written many posts which I hope have proved beneficial to most of you. Most of you have even known me quite well over the past few months. But this time I present you a deeply insightful post by an amazing author and blogger Danial Rovira! Here it goes. We all strive continuously to bring happiness into our lives. But have we ever given some thought to the difficult times and the suffering we go through? “Suffering is the meaning of life. Without this, we would never appreciate the joys and ecstasy of living; we would never develop empathy and compassion for other people's suffering; we would never evolve and become more than we can be. Humanity is a work in progress. Through suffering we find meaning; we gaze inwards at ourselves, not just outwards at the world, so that we can value the totality of all things. By gazing inward, we harness an aspect of ourselves that exists in us all, and we share this and collaboratively make meaning of our lives. We step outside our suffering to become observant of it, and know that suffering is us and not us. We see it apart of us even though it is a part of us. But it is not all of us, as neither is joy or ecstasy. 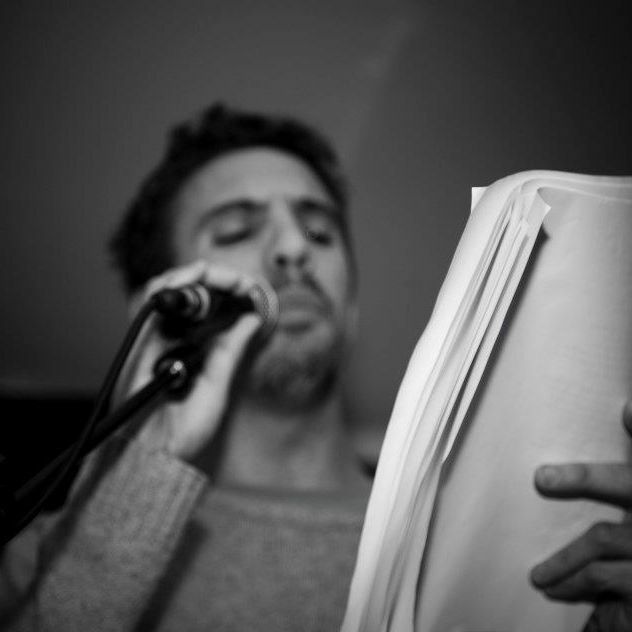 Daniel Rovira is an English teacher who, in his spare time, eats crumpets and writes and performs poetry, mainly in Brighton. It's therefore an occupational hazard that most of his blogs will have an English slant, and address - in hopefully an informative and amusing way - an aspect of the English language. In addition to this, he has written several pieces on psychology and spiritual growth. Having spent a lot of time travelling and experiencing the world, much of his writing has been influenced by his interactions with different cultures and religions, and so you'll find a range of articles on Judaism, Sikhism, Hinduism and Christianity. Besides this, his other blogs are lighter and satirize aspects of society he finds amusing or annoying. i feel that calling it suffering sounds too negative? i'll prefer to call them life's challenges instead. and indeed, a smooth sailing life (not that it does exist) will not teach us anything. and we need to go through hardships in order to grow. Great tips! Yes there is always light at the end of the tunnel. We need to learn from life challenges and move on with a more positive and productive life. I love the post. It was well written. Very interesting post, i agree with many things said but as someone has said previously it is a very touchy subject! Thanks for sharing.